If you're looking for high quality and personal service, you've come to the right place. 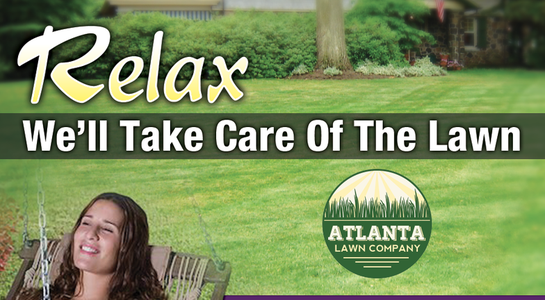 At Atlanta Lawn Company, we'll give you the attention and personal service you'll come to expect and enjoy. 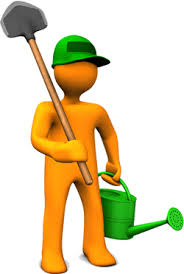 •We offer exceptional landscaping and lawn maintenance. 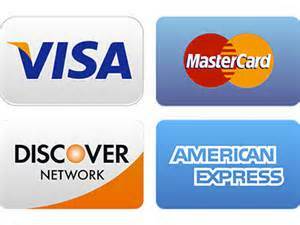 •Our rates are competitive, with no hidden fees. 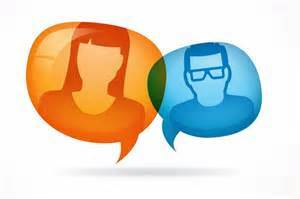 •Professional, knowledgeable, and friendly staff. Atlanta Lawn Company has been located in Atlanta since 1997. Let us put our experience to work for you. 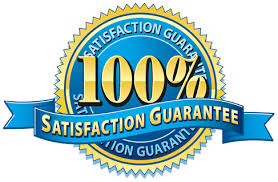 "I really like the services that Atlanta Lawn Company has to offer. I’m definitely going to continue using them!." We never cut your grass too low or too often, and our extensive knowledge of lawn maintenance on grass types such as bermudagrass and tall fescue allows us to do more than just mow your lawn. We keep it growing. 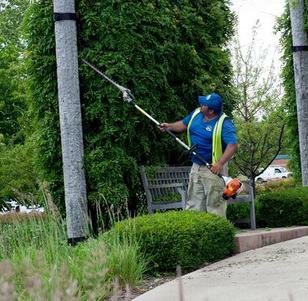 Mowing, Edging, Line Trim, Hedge Trimming and Blowing paved surfaces. No contract required. For commercial lawn maintenance - Any size. Bryan and team were great! Professional and prompt service. I will keep Atlanta Lawn Company in mind for future projects and would recommend to all who are seeking reliable, quality results. Thank you. "Thank you so much! Our landscaping looks great." "Just wanted to leave you a message letting you know what a good job your crews did with our landscape and how impressed we were. Our customers compliment us all the time. Thanks for everything." "Hats off too you guys for the work you did. The transformation over the last two weeks has been amazing. You guys must have worked hard and we really appreciate it. Thanks for all your help this season so far.